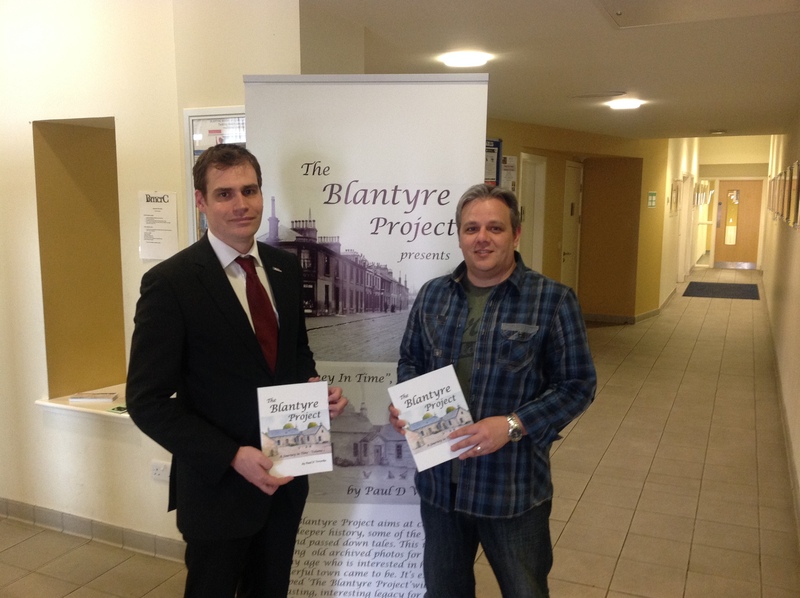 Thank you sincerely for the interest shown towards The Blantyre Project from MSP Tom Greatrex. I had the pleasure of meeting Tom recently where we discussed Blantyre Project at length and it’s impact on the community. We discussed how the Blantyre Project could quickly reach a wider audience throughout the town. Gosh, i look like my dad in this photo! How did THAT happen! ?